Welcome to Unit Design, Inc. 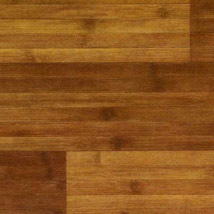 Since 1964, architects, interior designers, contractors, specifiers and end users throughout South Louisiana have relied on Unit Design, Inc. to select, specify, estimate, procure and install the best flooring products available. With more than 33 major carpet lines, an extensive collection of custom carpets, wools and berbers and over 18 major resilient flooring lines, Unit Design, Inc. continues to provide professional, reliable and quality service to its continuing and new clientele. Unit Design, Inc. works within or under the required budget and in close association with architects, contractors, designers and craftsmen to assure clients an end product that will last in both beauty and wear. 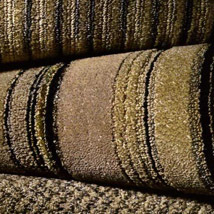 Additional services offered at Unit Design, Inc include: custom design and binding for carpets and area rugs and storage of your merchandise prior to installation. As an active member of the American Subcontractors Association, IFMA and ISN, Unit Design, Inc. also enjoys professional membership/association with the National Federation of Independent Business and the International Facility Management Association. Whether your floor plans are commercial, residential or wholesale, Unit Design, Inc. is ready to assist you.